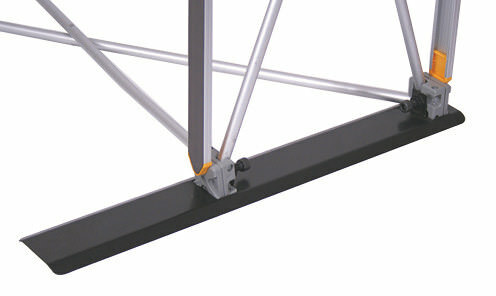 Lamp specifically designed for Banner Stands. 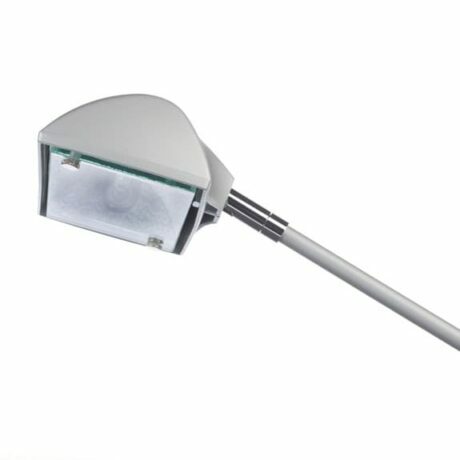 The PS800 Light is a 50W low voltage lamp specifically designed for Banner Stands. 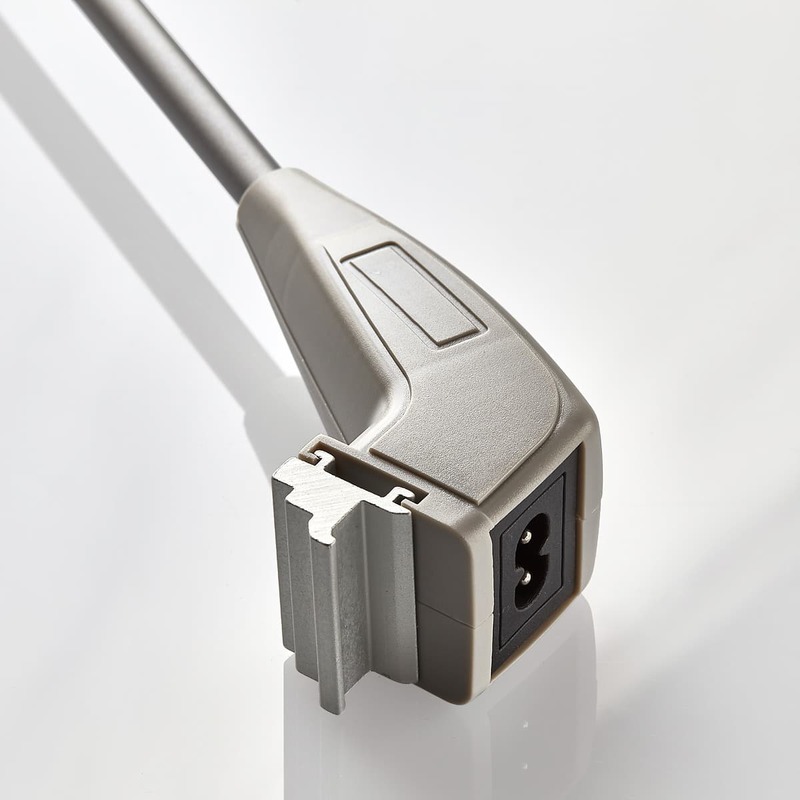 It is available in a sleek silver design. 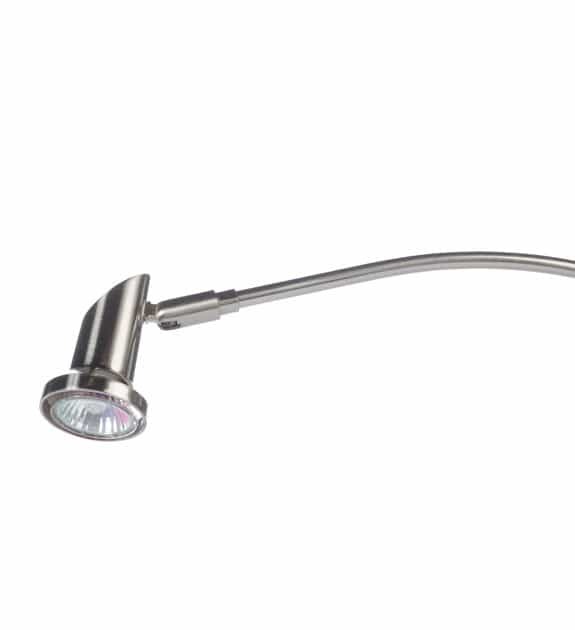 The PS800 comes supplied with a 2.5m lead and an integral bulldog clip specifically designed for attaching this light to banner stand poles. This light allows you to show off your banner graphics in any environment. 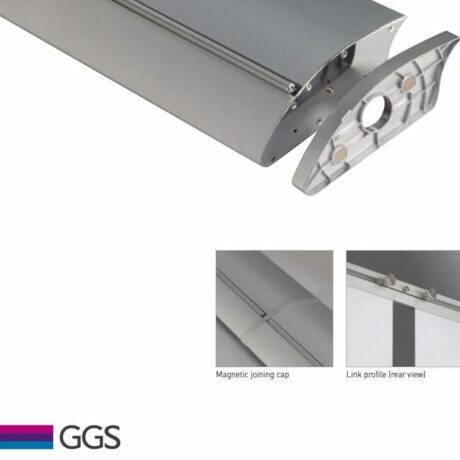 A range of GGS banner stands, varying in price and use. All complete with fully printed premium graphics. If you have any queries, please do not hesitate to get in touch.